Is it part of an overarching strategic process? 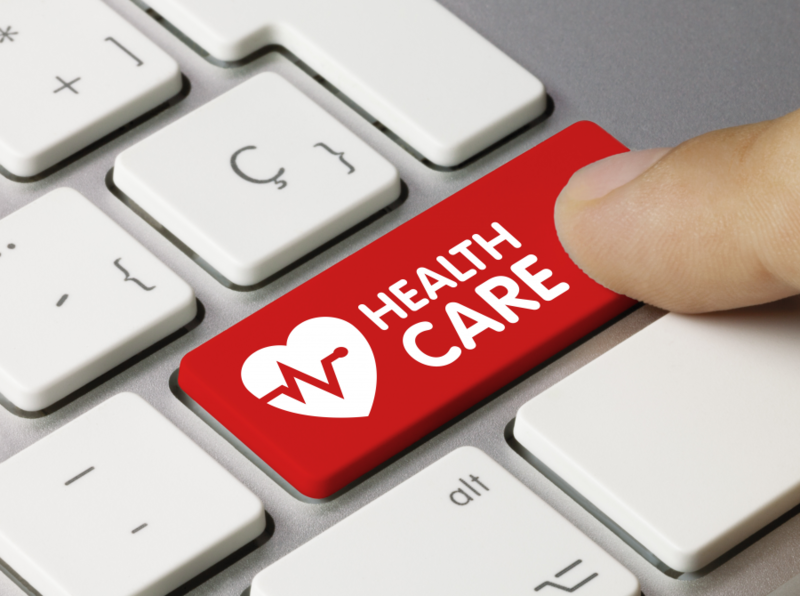 "Today’s HTA roundtable was a constructive first step. 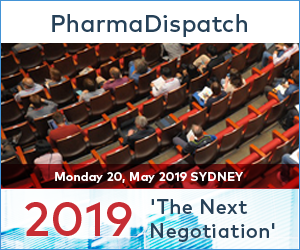 High level, thought-provoking presentations were made, which should initiate a series of further more focused roundtables," said Medicines Australia CEO Liz de Somer.